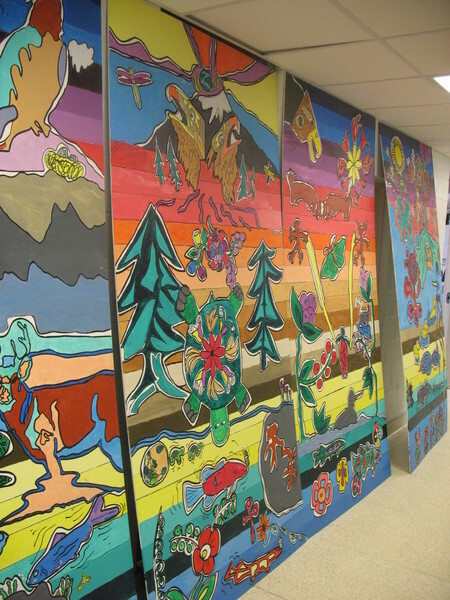 Visual art mural projects based on First Nation perspective. 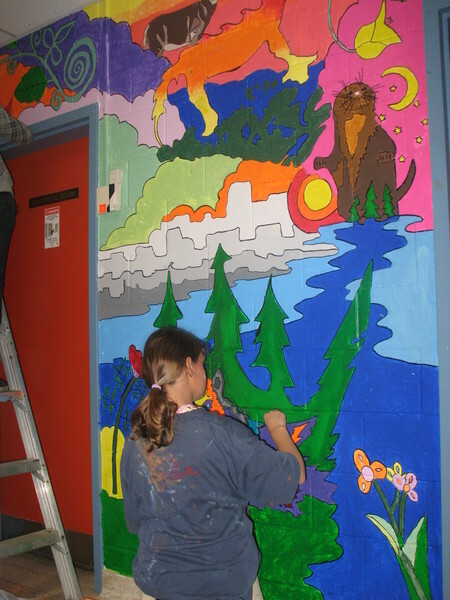 Researching First Nations, learning of the Seven Grandfather Teachings, mixing color, wall mural layout and design, painting. All participants learn the value of working together as a team, respecting those they work with and from while in a safe environment. 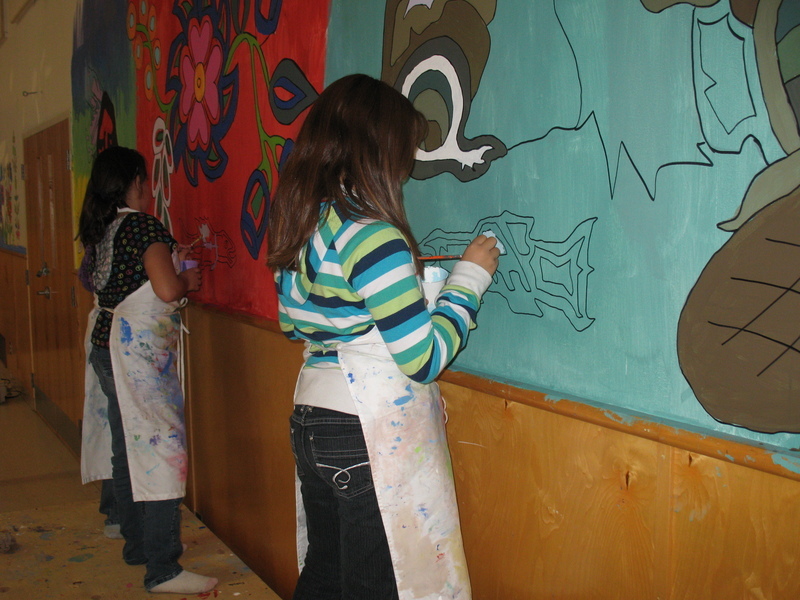 To work with those who have an interest to learn of First Nation's culture through the arts with appreciation.